Years ago, if you found an amazing candidate in California and you were in New York, you would have to pay to fly this person in to have a conversation, or else just deal with doing a phone interview. Video interviewing has eliminated this issue. You can chat face-to-face, or let the person record their answers to your interview questions on their own time (regardless of time zone differences), no matter where in the world they may be. This opens a hiring manager up to a whole pool of talent they may not have had access to before. Before, candidates would have been hesitant to apply for a job if it meant having to traipse into an office for an interview and risk being seen by current co-workers or bosses. Now the process is much more discreet. 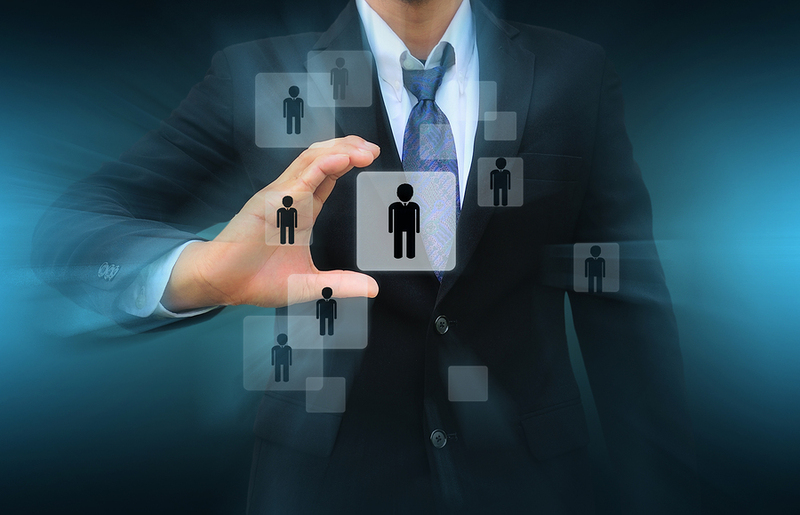 This allows a hiring manager to recruit top tier talent for their organization. There’s something powerful about watching a person’s body language and facial expressions as they speak, and video interviewing gives a hiring manager this ability. Even if they aren’t participating in a live dialogue with the candidate, watching this person deliver their responses is much more telling than simply listening to them speak over the phone. Additionally, having the ability to record video interview responses on their own time is highly appealing to busy, in-demand candidates. This is another powerful recruiting tool for those looking to land the best in the business.